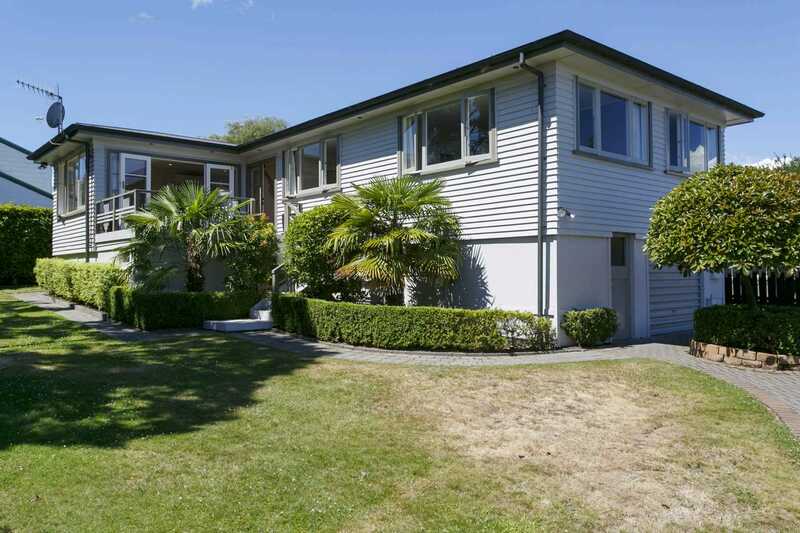 Located only a short walk to Taupo Town Centre and the Lake, the home is warm, welcoming and perfectly positioned for easy living. Light and airy open plan layout with views to Mount Ruapehu and the Lake in abundance from the living and entertaining deck. The kitchen is modern with good bench space to keep the chef in the family happy and provides for easy indoor outdoor entertaining. Three bedrooms and bathroom are on one level with the master enjoying the elevated position and views out over the Lake. The lower level of the home is open to your interpretation with a rumpus/office/overflow accommodation, single internal garage, workshop and more storage. The section is flat and easy care and provides plenty of off-street parking and turning for other vehicles, campervan and the boat. This has been a successful short term rental/ holiday home for many years now and is set up to continue if that is your plan, equally this is a lovely permanent home. A wonderful opportunity set to attract keen interest - view today. Tenure Detail: Flat 1 DPS 61447 having a 1/2 share in 1265sqm (more or less) being Lot 1 DPS 4627. Leasehold instrument L B257050 for a period of 999 years commencing 01/03/1995. Chattels remaining: Fixed floor coverings, Light fittings, Curtains, Dishwasher, Oven & Hob, Microwave, Rangehood, Heat pump, Smoke alarms.